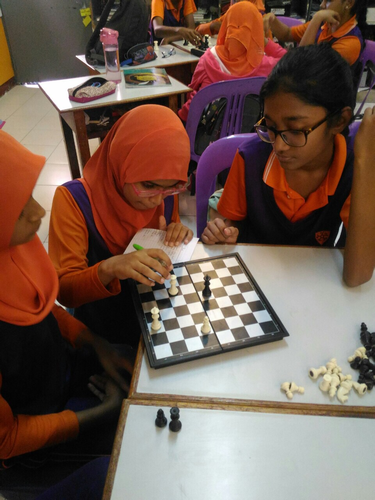 When Ghiyasuddin International School (GIS) in Malé, Maldives initially introduced Chess into the curriculum in 2016, the teachers teaching Chess were a bit hesitant as they did not have substantial experience in teaching or playing Chess. In fact, some of the teachers did not know the rules of the game when they began to teach Chess. However, with the aid of the lessons on LearningChess.net website, the teachers have had the desire to learn the rules and how to play the game as well just like the students. Many teachers say that the hints on each lesson helps them to follow the rules before teaching them to the students. 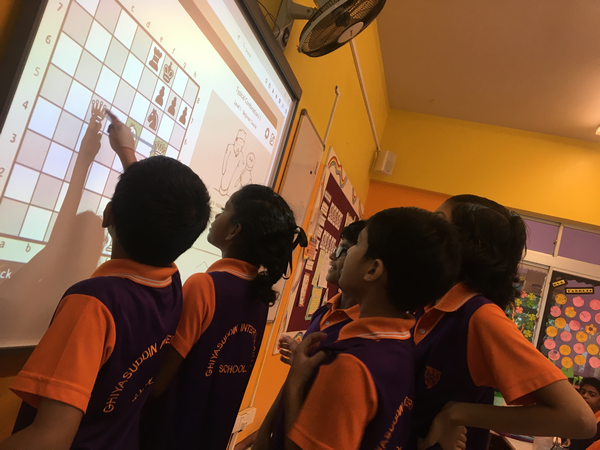 In addition, the multiple-choice questions allow the students to go into a discussion and take decisions on the correct moves of the Chess pieces before they start to play a game. 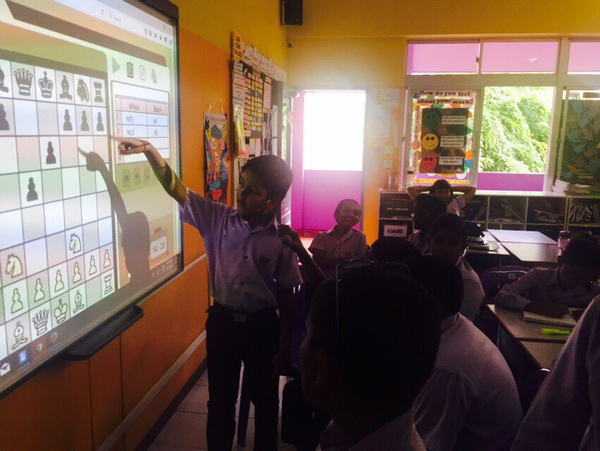 The teachers teaching Chess have used the lesson options mostly in the classroom and have used the hints to learn the rules of the game. Teachers are more convinced now that Chess is a valuable tool in the classroom.